A home extension can be a life-changing addition to your home. It creates extra living space and can eliminate the need and costs for moving home. However, it is important to remember that with a new home extension comes new electrics, as well as plumbing. Your home extension will likely require smaller jobs like lighting fixture installations and new plug sockets. But it’s also crucial to remember the wiring process, in order for your new space to work efficiently you will need to have it wired up correctly by experienced electricians. We provide home extension electrics to all of our customers for an affordable price, a home extension in itself is costly, which is why our services are affordable yet meet the highest standards and comply with all electrical regulations. 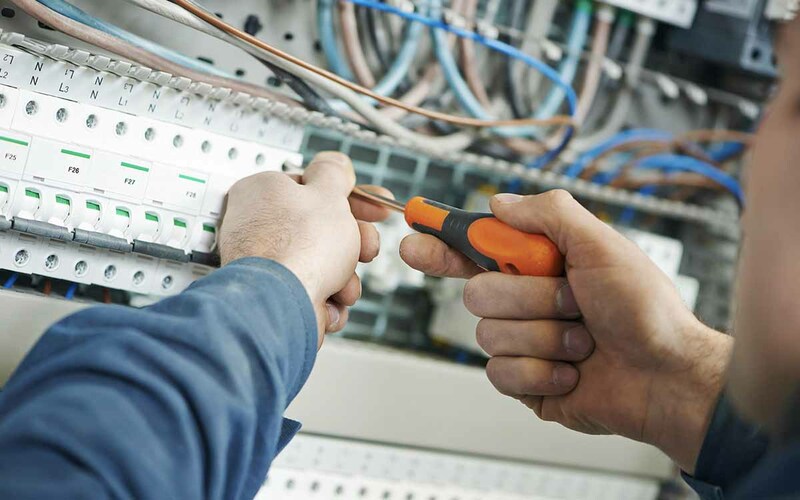 All of our electricians have gained years of training, as well as hands-on experience in electrical work to ensure that they’re able to produce high-quality services that are guaranteed to keep your home in a safe, working order. We specialise in all of the tasks necessary for effective electrics in a home extension, such as appliance fitting, rewires, lighting installations and plug socket fittings.